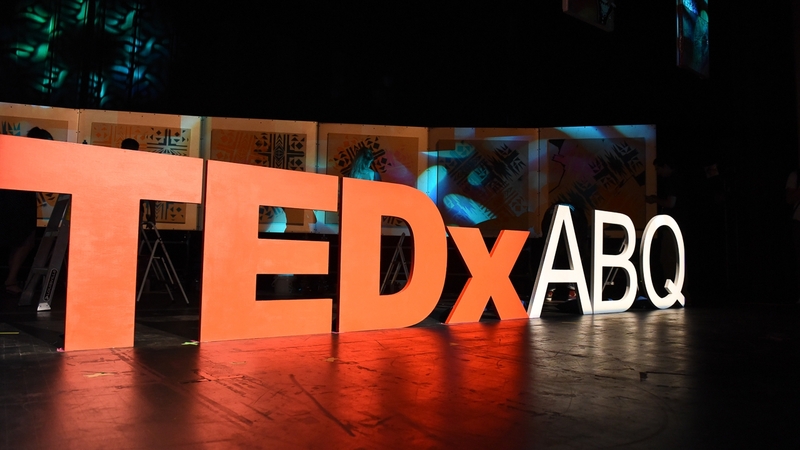 Since its inception in 2010, TEDxABQ has featured a number of expert speakers from the University of New Mexico community, covering topics that range from physical activity, to the success of minority women, the U.S. Census, and coming up next week, Posttraumatic Stress Disorder (PTSD). In 1980, PTSD was classified as an official diagnosis by the American Psychiatric Association (APA) and added to the Diagnostic and Statistical Manual of Mental Disorders (DSM-III). Now in its fifth edition, this volume serves as the definitive reference for mental health and psychiatric service providers. Inclusion of PTSD in the manual both legitimized this often misunderstood disorder and provided a set of standards for its diagnosis. Most commonly associated with veterans returning from war, the manifestation of what we now know as PTSD was once commonly referred to as shell shock, soldier’s heart, combat fatigue or war neurosis. On Saturday, Sept. 29, Pilar Sanjuan, will speak on the topic of PTSD at TEDxABQ. As a Research Assistant Professor with UNM’s Department of Psychology and the Center on Alcoholism, Substance Abuse, and Addictions (CASAA), Sanjuan will address the science of PTSD. Her talk will discuss the role of emotion regulation in PTSD and how it’s related to the use of alcohol and other substances. Sanjuan’s TEDxABQ talk will also explore how neuroimaging and other technologies might allow us to better identify and measure factors that determine risk for developing PTSD after a traumatic event. “We can use this information to develop better treatments that help more people,” Sanjuan says. For more information, including the complete schedule and details on attending, visit TEDxABQ.com.